PoreAway is based on mastic, an aromatic resin that comes from a tree which grows on the Greek island of Chios. 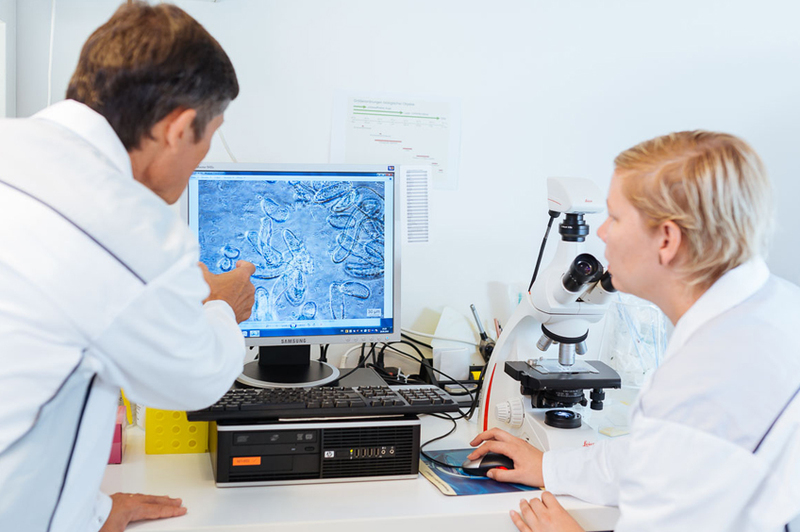 Mibelle Biochemistry has developed a technique to produce a water-soluble mastic preparation that is suitable for cosmetic applications and easy to formulate. PoreAway not only tightens dilated pores but also refines the skin and reduces imperfections. The mastic tree or lentisk (Pistacia lentiscus) is an evergreen shrub that grows on arid, rocky and poor soil. Lentisks are typical maqui-type vegetation found in Mediterranean countries. However, only the mastic trees of southern Chios give the typical resin when the bark is scratched. 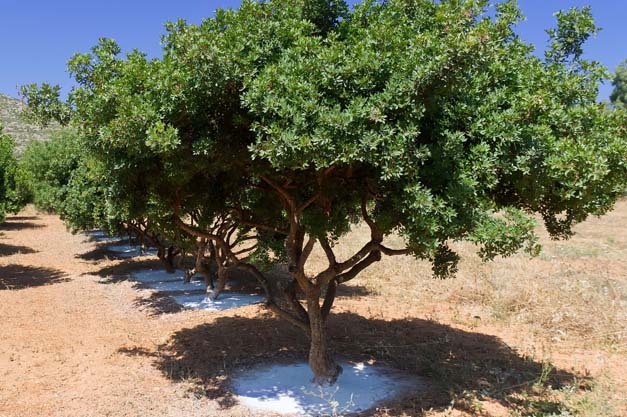 This is probably due to the soil and the especially warm and dry weather conditions and explains why mastic production in Chios is granted protected designation of origin (PDO). Do you have any question about PoreAway?